In this episode, The Little Shaman discusses family dynamics with pathologically narcissistic people. In this episode, The Little Shaman discusses the understanding that you cannot help or change pathologically narcissistic people. In this episode, The Little Shaman discusses the practice of radical acceptance. In this episode, The Little Shaman discusses why closure is a myth with pathologically narcissistic people. 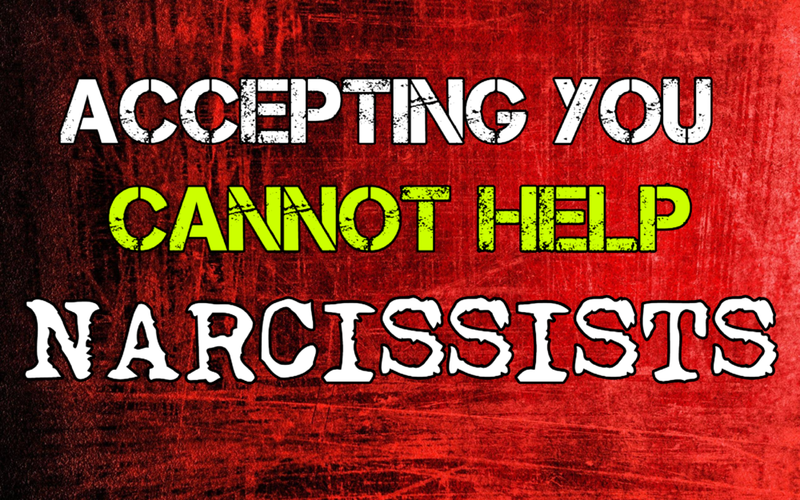 Stop Defending Yourself to The Narcissist! This Works Better! In this episode, The Little Shaman discusses why defending yourself to pathologically narcissistic people doesn't work.